It’s that time of the week again, which can only mean one thing – it’s Marie Claire’s Friday Treat time! 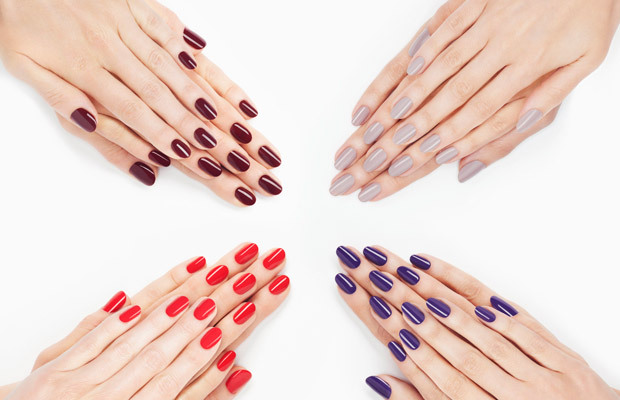 We’ve partnered with nail experts Nails Inc this week to offer five lucky readers a special polish collection worth £100. Gel polish provides a high shine, super glossy finish without the need for a UV lamp or soak-off. Gel effect polish contains the same plumping technology as a salon Gel manicure to provide a flawless, high gloss manicure. You’ll be able to create an ultra glossy, immaculate finish at home with ease. Formulated with revolutionary plasticiser technology, Gel effect polish creates a gloss like you have never experienced before with standard nail polish. The Gel polish formulation contains a very high level of solid pigments leading to flawless application with no streaking or dragging. The Gel formula glides on effortlessly and the extra wide brush ensures easy application. The coverage from the Gel polishes is exceptional and the plumping effect levels out any imperfections in the nail. Gel effect polishes are displayed in a brand new chic bottle shape with a colour matched, high gloss cap that reflects the gel effect finish of the polish. 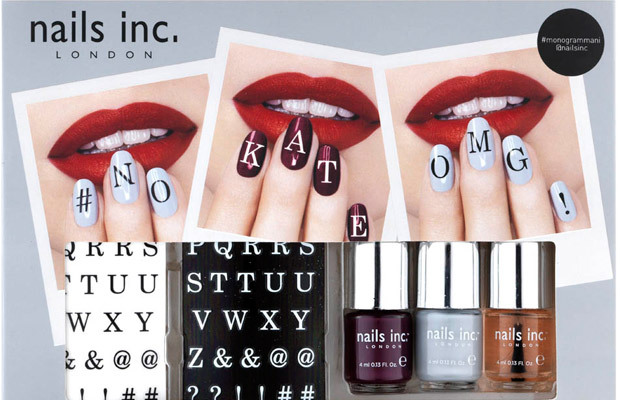 We recommend teaming your Gel Effect polish with Kensington Caviar base coat and Kensington Caviar 45 Second top coat. The lucky winners will also receive two foil effect polishes. All you have to do to be in with a chance of winning is follow @MarieClaireUK on Twitter and retweet our #MCFridayTreat tweet. Good luck! Terms & conditions: To enter, you must be following @MarieClaireUK and retweet one of the #MCFridayTreat tweets. Competition ends at midnight on 30 August and five winners will be picked at random.